Even if 2016 has been a great year for video games overall, as superb titles like Uncharted 4 saw the light of day and gamers also got to enjoy great genre games like Forza Motorsport 3, the truth is that there have been quite a few video game-related disappointments in 2016 too. 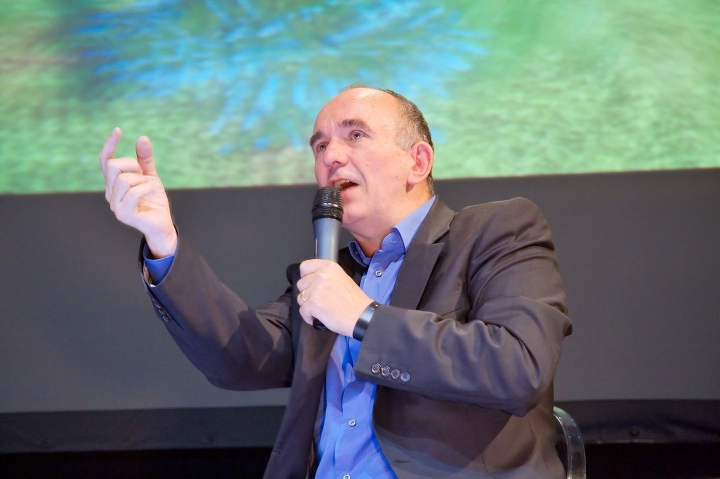 And industry veteran Peter Molyneux recently told gamesindustry.biz that the closure of his former studio Lionhead was the “low point of the year”, as there would be “one less AAA studio working on original and unique titles”. Of course, Molyneux needs no introduction as he’s the legendary video game designer behind classics like Populous (the first game in the god genre), the twisted sim game Dungeon Keeper and the classic RPG Fable II, arguably one of the top exclusive games to have been released for the old Xbox 360 console. 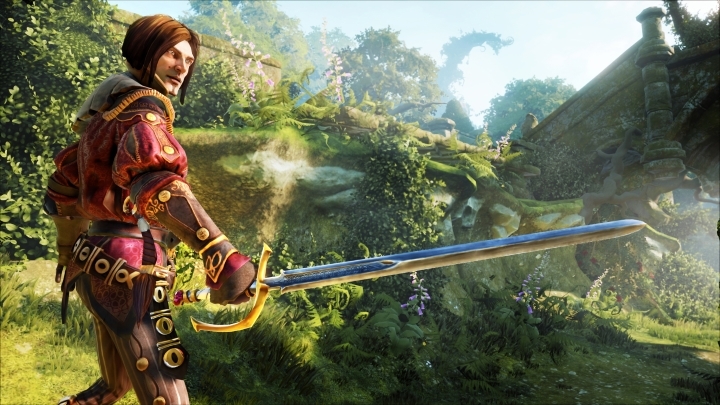 Lionhead Studios was working on Fable Legends at the time of their closure. Molyneux had founded Lionhead Studios in 1996 and was the driving force behind the British studio until his departure in 2012, putting out such strong titles like the legendary Black & White game and the aforementioned Fable II. But Lionhead went downhill after Molyneux left the studio, releasing mediocre titles like Fable Heroes, and this led to Microsoft (which had acquired the studio back in 2006) finally deciding to shut down the troubled developer this year. But still, despite his disappointment about Lionhead’s closure, Molyneux also had words of praise for Pokémon Go, this year’s smartphone sensation which has taken the world by storm since its release this summer. “The simple fact that this game reach more than 25 million daily users is amazing and shows the true potential of the games industry” said Molyneux of developer Niantic’s game. Regarding his own games and despite rumours earlier this year that the veteran designer was retiring from the industry, Peter Molyneux is currently working on Godus, a god game in the vein of his earlier classic Populous at his new studio 22Cans, and hopefully this game and his future projects will keep bringing a smile to video game fans the world over for a long time to come.